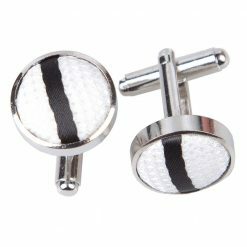 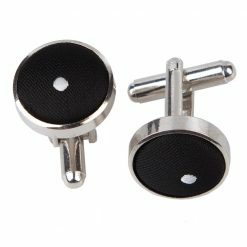 Complete your outfit with these accessories from DQT. 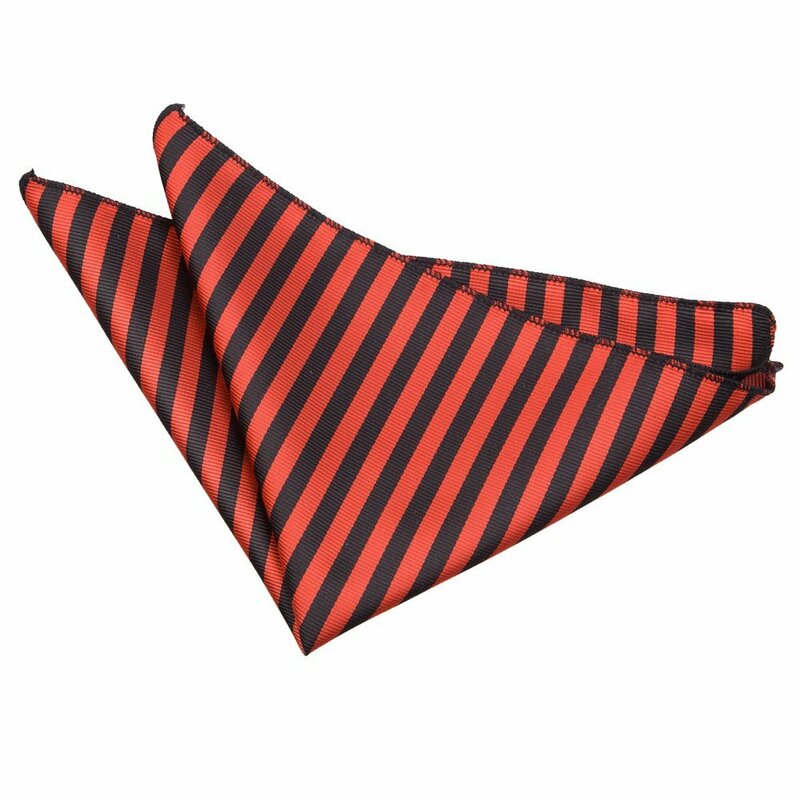 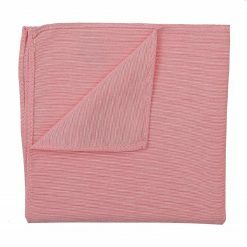 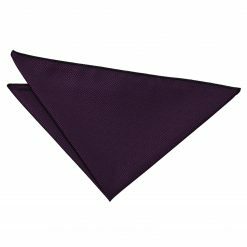 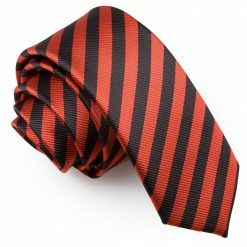 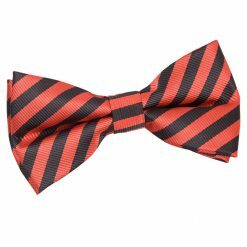 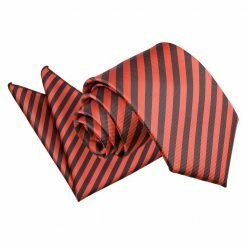 Express your fashion instincts to its full potential with this black & red thin stripe handkerchief / pocket square. 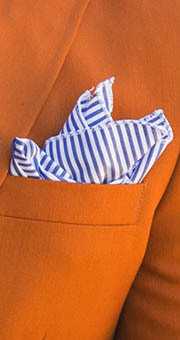 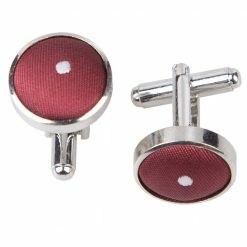 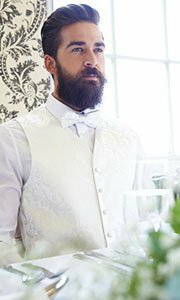 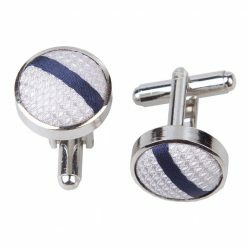 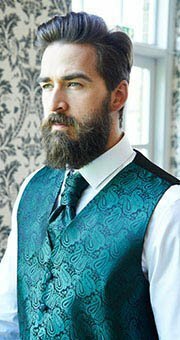 With a wide variety of colours and patterns to choose from, a simple suit would become perfect. 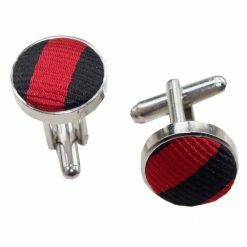 Whatever your peg may be, we got your back!